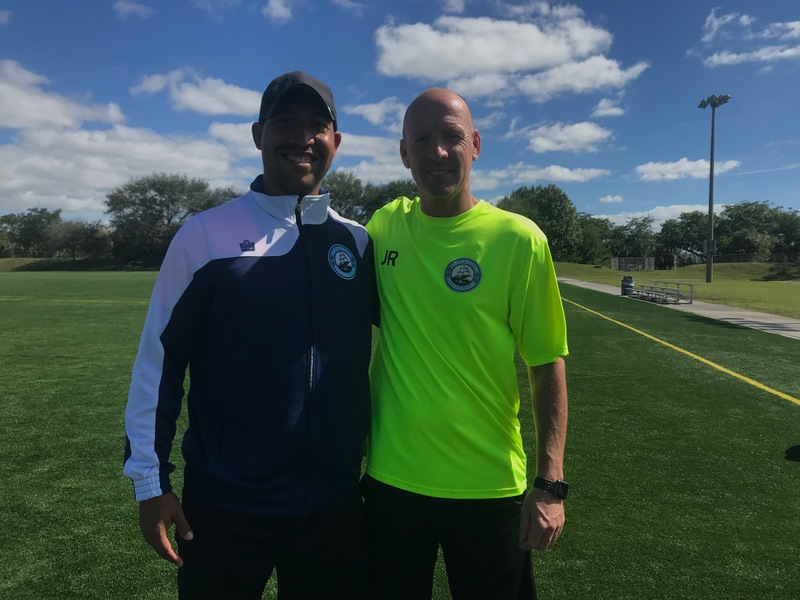 BOCA RATON, FL – Boca Raton FC proudly announced today that Ronald Garcés has joined head coach Jim Rooney’s staff as the goalkeeper coach and he will also lead the Boca Raton FC Goalkeeper Academy. Garcés holds a USSF Coaching License and has been the goalkeeper coach with Storm FC during the last season. He previously served in the same role for South Florida FC. “I’m excited to start working with Garcés. As soon as he started to work with us we could see how Ronald can improve our goalkeepers. We are really impressed by his training”, said coach Jim Rooney. From Venezuela, the former goalkeeper played for Carabobo FC, Estrela Roja, Yaracuyanos FC (all first division team in there) and Fort Lauderdale Strikers in 2015, when he moved to the US. Garcés also made a lot of appearances with the U-20 National Team, including The 2009 FIFA U-20 World Cup in Egypt. “I’m really happy to join this competitive and great club. This is a great opportunity to share my knowledge, especially in goalkeeping”, said Garcés. 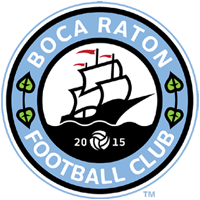 With the addition of Garcés, Boca Raton FC has opened a Goalkeeper Academy, for specifical practices and training for this position. The activities will be held at South County, in Boca Raton, on Fridays from 7 pm. “We are excited to share Ronald’s program with everyone who dreams to become a professional goalkeeper”, explained club president, Douglas Heizer. Boca Raton FC Goalkeeper Academy welcomes players from 12 years and older. The program developed by Ronald Garcés focuses on improving skills and training like a pro. 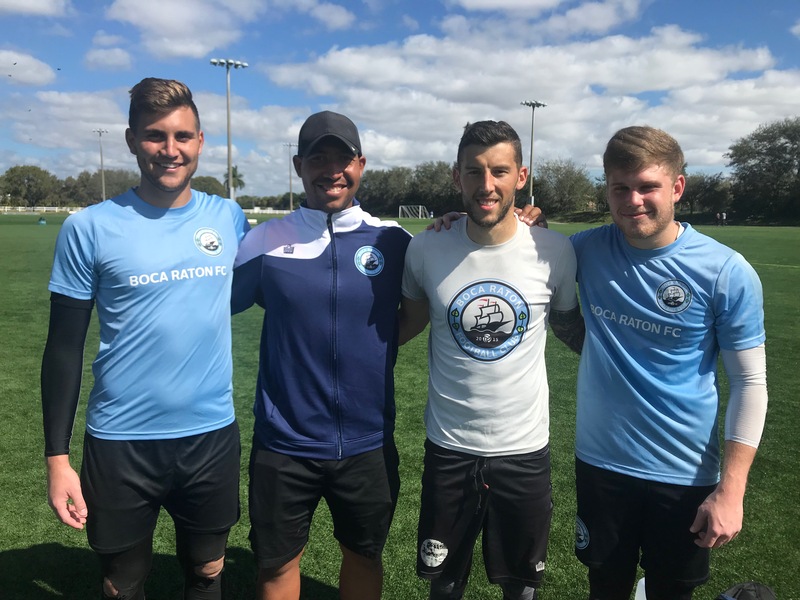 Boca Raton FC is preparing for the 2019 competitions, with the regular season kicking off in March. Fans wanting to get in on the action early this year can already start purchasing season passes for the 2019 Season, which is available now at www.bocaratonfc.com/seasonpass.